The best doctors have the ability to listen to their patients and communicate in a way that they’ll be heard. The same principle applies to the best marketers. Imagine if you could merge the two? One strategy is to properly apply surveys and gain information from your active members and leads that will give you the inside track when it comes to your marketing. The reason you NEED to be asking your market what they want instead of just telling them what they need. 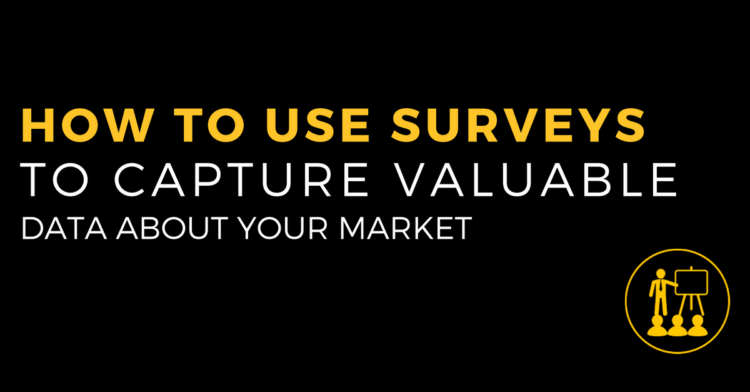 How surveys can tell you more about your avatar in a shorter period of time than any other tactic. When to use online vs. paper surveys and why. How to use the engagement created by your to enter a conversation and turn your lead into a client.